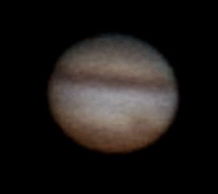 Since I was a small kid I have been facinated by space travel and astronomy. 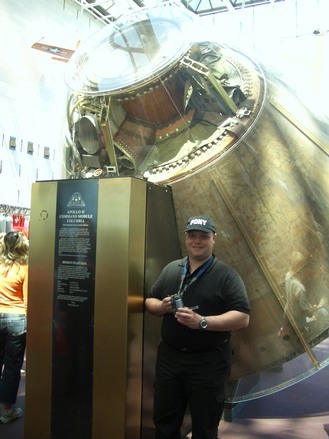 Before the time of the internet I wrote repeatedly to all the different NASA space centers and received a lot of pictures, books and information about the different space programs. Since then, the internet has really changed how this kind of information can be distributed both through live video-broadcasts and the way historical data can be collected. 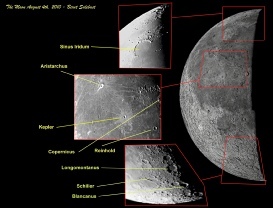 I am still eagerly following the different space programmes and when time allows I use my telescope to take pictures of the moon or other planets of our solar system. August 1, 2008 I joined a chartered airplane to see the first total solar eclipse on norwegian soil since 1954. During the 7 hour flight the plane brought us to the Arctic Ocean north-west of Kvitøya (Svalbard) and we entered the central line of the eclipse during the totality. It was an amazing experience. In the picture below you can see the eclipsed sun, lunar shadow on the earth and part of the airplane’s wing. 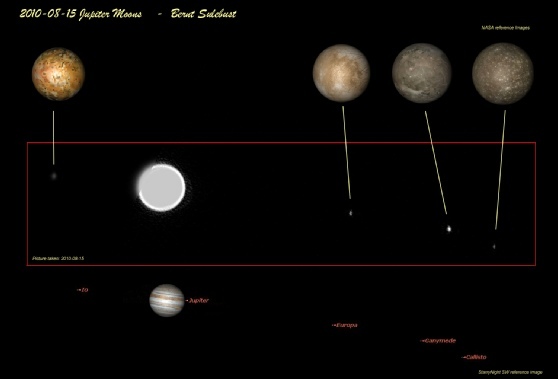 The flight path. National TV channels NRK News and TV2 News showing me filming the eclipse. 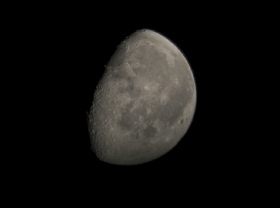 The diamond ring effect as the sun re-appeared from behind the moon. Pictures taken at the National Air and Space Museum in Washington D.C. 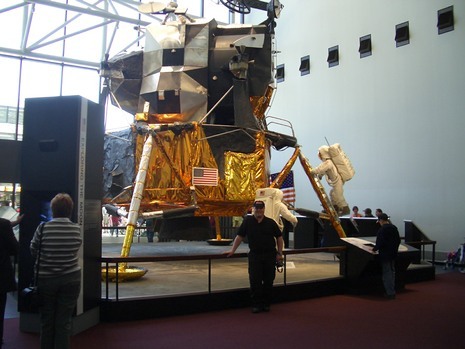 The Apollo 11 Command Module to the left and the Lunar Module above. 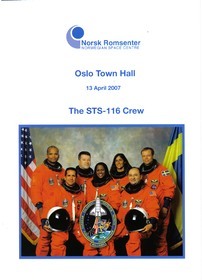 In April 2007 several of the members of Space Shuttle mission STS-116 were visiting Norway and held a presentation of their expedition to the International Space Station. 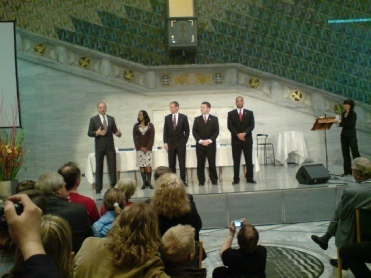 The presentation was held in the Oslo Town Hall and although there were a limited number of seats I was lucky enough to get one of the 1000 tickets. It was a very interesting session. 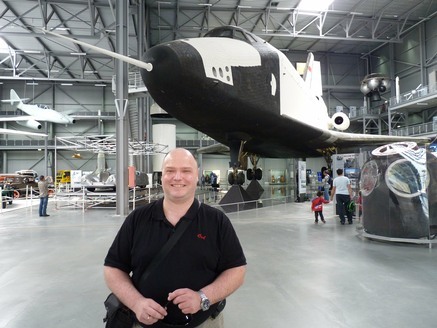 The Russian Space Shuttle prototype "Buran" OK-GLI on display at "Technic Museum Speyer" in Germany. It was built in 1984 and was used for testing glidingflight and landing after reentry into the atmosphere. During this part of the project the OK-GLI completed 25 atmospheric flights between 1984 and 1989 and significantly contributed to the successful orbital flight of a BURAN shuttle in 1988. 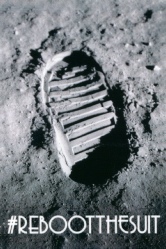 July 2019 marks the 50th anniversary of the Apollo 11 Moon landing. 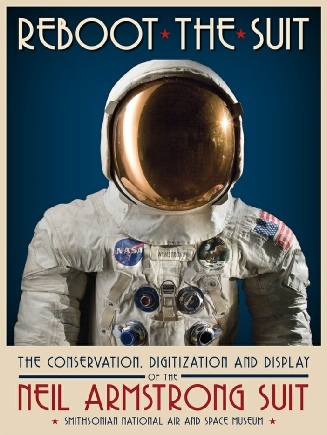 Through the Smithsonian’s first-ever Kickstarter campaign, a community of more than 9000 backers around the world came together to help the Smithsonian conserve, digitize, and display Neil Armstrong's and Alan Shepard's spacesuits. Depending on the level of support you would get different kinds of "perks", e.g. 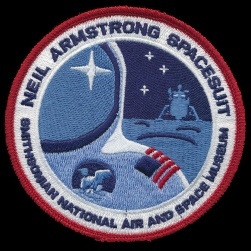 a sticker, mission patch, poster etc.